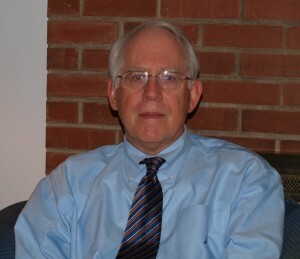 Dr. Tim Hull completed his Ph.D. in psychology at Northwestern University and joined the Psych One group in 1986. Prior to being in full-time private practice, Dr. Hull taught Advanced Placement Psychology and Literature at Barrington High School. While on the faculty of the high school, he also was a consultant to the staff dealing with a variety of psychological issues. In his clinical practice, he works with children, adolescents and adults plus has specialized in EMDR (Eye-Movement Desensitization and Reprocessing) treatment. This treatment is especially effective in treating anxiety disorders (panic attacks, phobias, and post-traumatic stress), in addition to performance and self-esteem enhancement. He works with the parents to identify family and school dynamics that may play a part in the child’s struggle to be successful and happy. He also consults with teachers as part of a wholistic approach to behavioral and emotional problems. 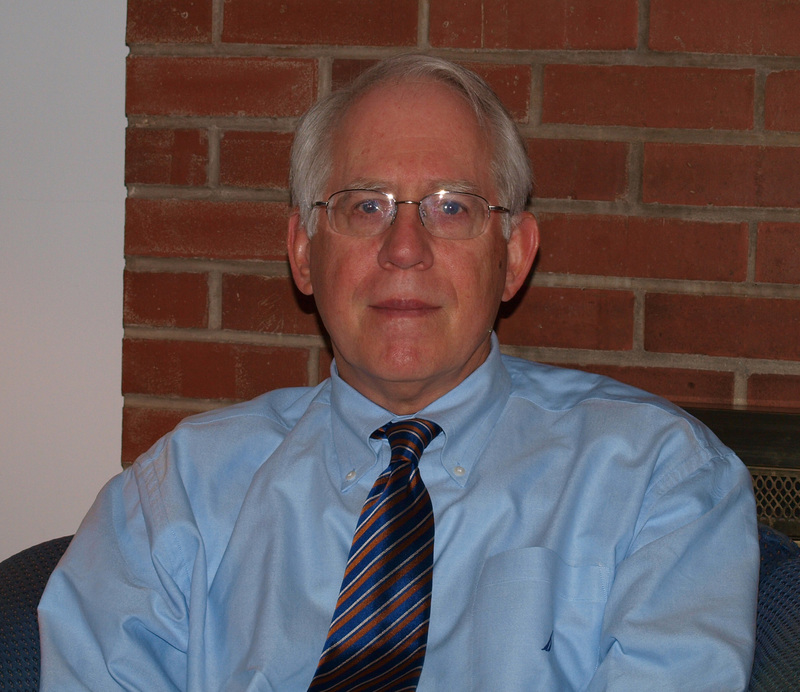 A member of the Barrington community since 1975 and a teacher and a psychologist, Dr. Hull is professionally and personally involved in creating a stable and supportive community for our children. He was been a member of the Barrington School District Board of Education from 2007-2013 where he brought his teaching and clinical experience to bear to help guide our school community. Dr. Hull is a father of three sons and two delightful grand-daughters.